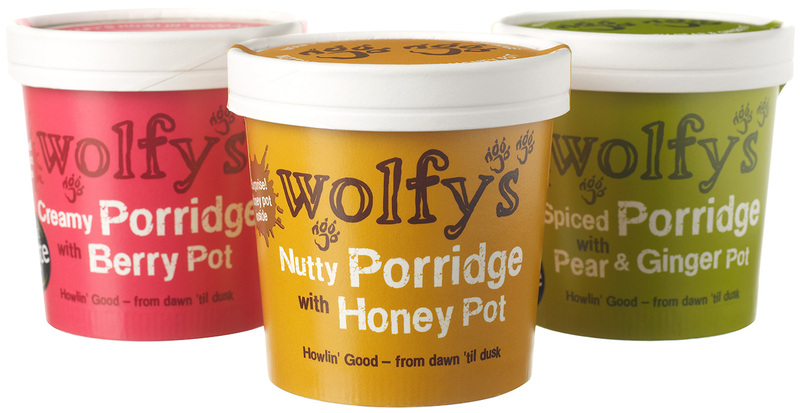 Wolfy’s Porridge Pots is an exciting new product from Kitchen Garden Ltd. We created the branding and packaging to help launch these ‘on-the-go’ porridge pots into a fiercely competitive market. The design is compelling and playful, giving the product a unique look on shelf and allowing the brand as a whole to develop a personality within the market. 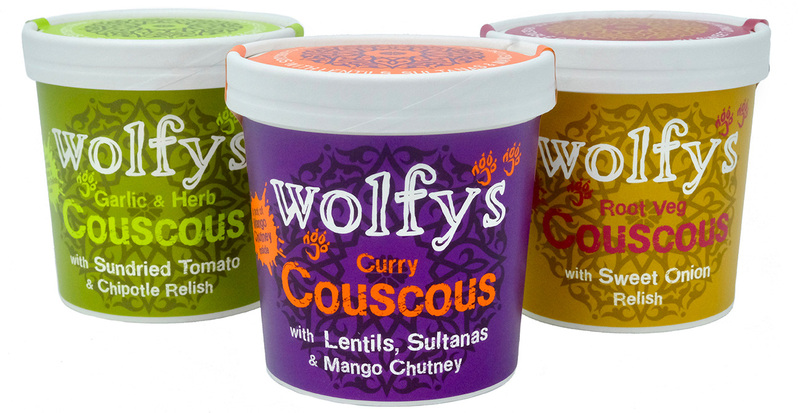 Since launch, First Great Western trains, Waitrose and Whole Foods Market, have taken on the products.